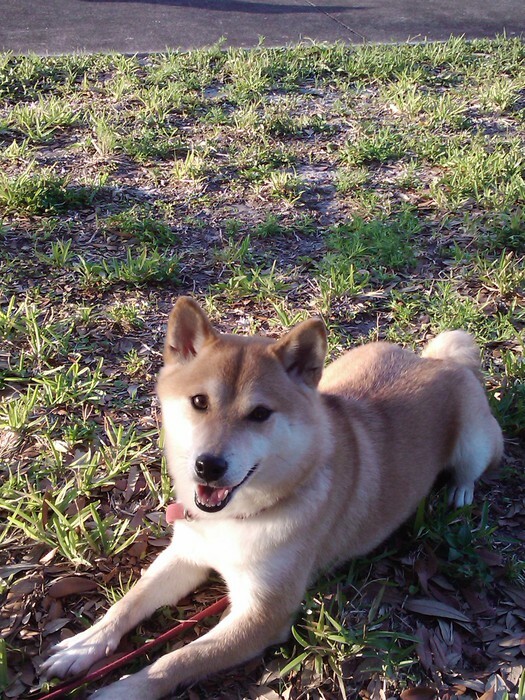 "Saving one Florida Shiba at a time"
Please find it in your heart to donate! 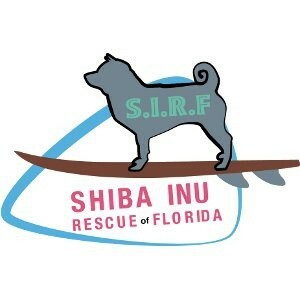 Started in June 2012, SIRF is a brand new Shiba Inu rescue located in Florida. Our goal is connecting potential adopters with the perfect Shiba companion giving the dog a forever home and the adopter a wonderful addition to their family. We are also working towards having fosters in all regions of Florida to help with any Shibas in need throughout the state. We are all volunteers and work on rescue from our homes. Many of us also have a rescue foster or two to care for as well as our own dogs and cats! We do this while working full time jobs! It’s all about saving neglected and abandoned Shibas, one dog at a time! Brandy is a 4 yr old female Shiba Inu whose owner died and has been searching for someone to take his place so she can love a human once again! 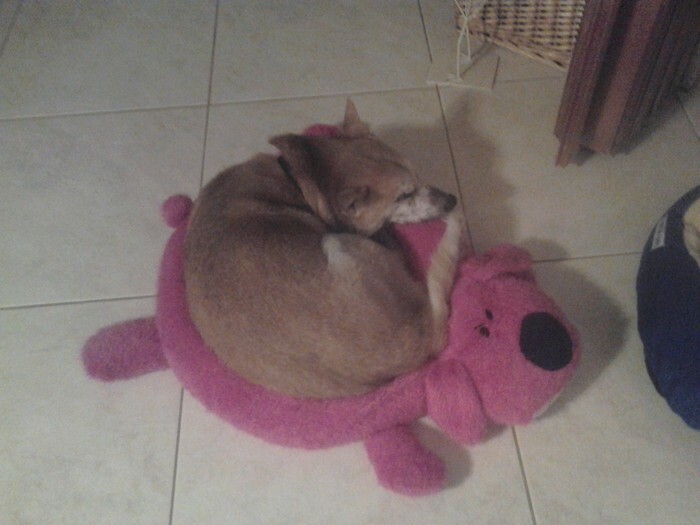 She is good with dogs, cats and children! 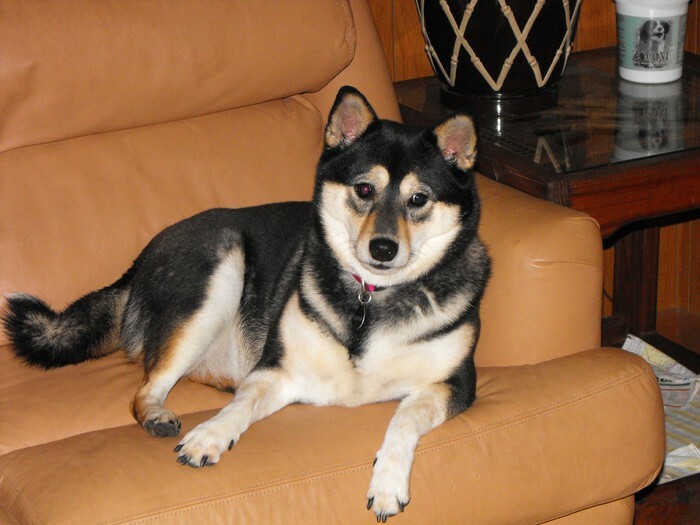 Sake is a 6 yr old female Shiba Inu that is very timid and would love to find a home where she is the only animal and can be pampered like the princess she is! 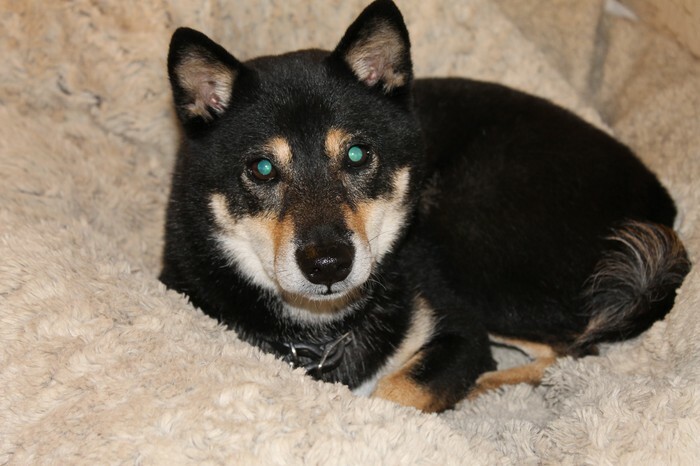 Audie is a 7yr old male Shiba Inu that is looking for someone to love him and in return he will give his new family lots of love! He is good with dogs, cats and kids! 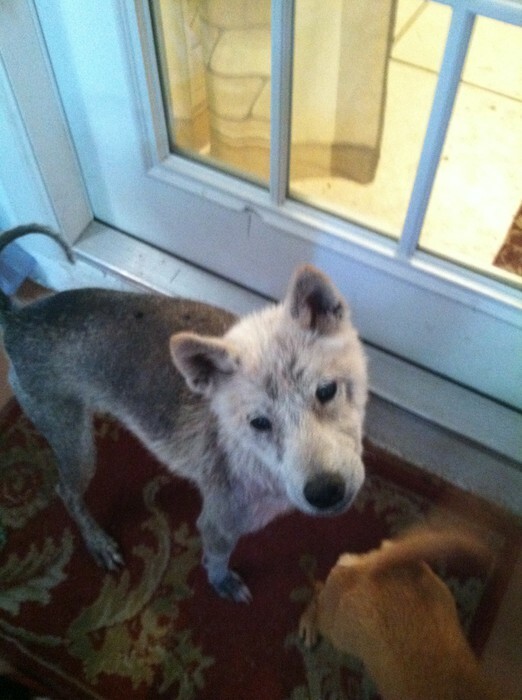 Lucky is a 10 yr old male Shiba Inu that is trying to grow his hair back after his bout with mange. He is a sweet boy and is looking for a home where he can live out the rest of his days! 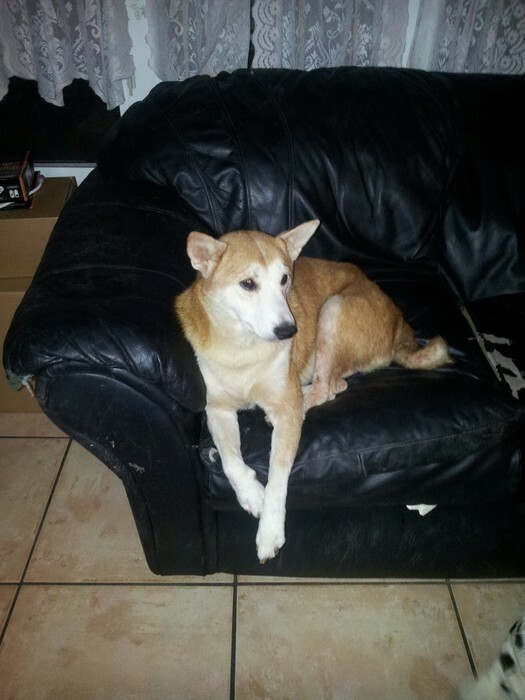 Nina is a 5 yr old female Shiba Inu who loves to play and knows some tricks! She would make any home a happier place!